"Some good additional features for my treadmill. 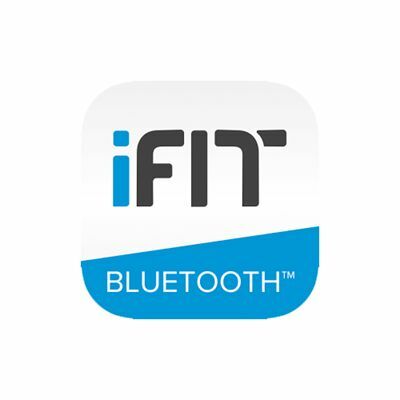 iFit does tend to crash at least once per session. It is necessary to make the treadmill more fun, but I think a bit pricey for what you get and the quality."